Perhaps it’s the captive audience, the live national broadcast, or the room full of (mostly) like-minded celebrities, but for decades, awards shows have been the home of pointed, and sometimes controversial, advocacy statements by celebrities. Just last year at the Golden Globes, Leonardo DiCaprio made headlines when, halfway through his acceptance speech for Best Actor in a Drama for “The Revenant,” he moved on from thanking cast and crew members to advocating for Native Americans who live in and near the locations in which “The Revenant” was filmed. There are basically two camps right now on ever-partisan social media: Those who think Meryl Streep’s speech Sunday criticizing President-elect Donald Trump at the Golden Globes was great, and those who think this kind of thing is basically Why Donald Trump Won — i.e., elite Hollywood liberals going after the guy blue-collar voters chose to be their president. But the Oscars are not the only ones that have been hurting from self-inflicted wounds. The Super Bowl and Grammys have all experiences tremendous drops in viewership and a surging audience backlash. 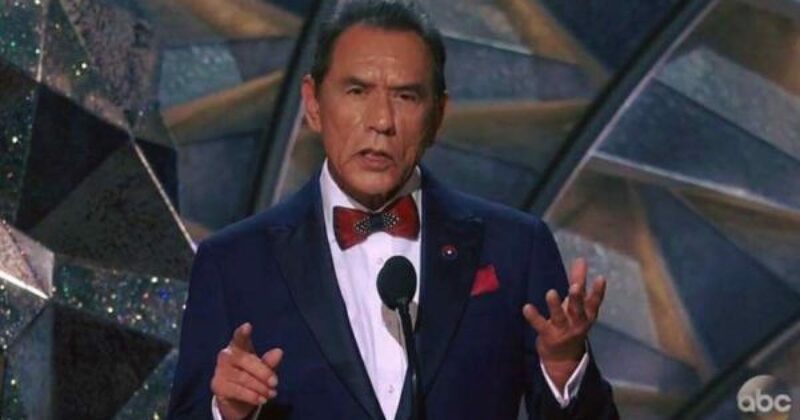 Veteran character actor Wes Studi became the first Native American to be tapped as a presenter in the Academy’s 90-year history. Growing up in rural Oklahoma and speaking only the Cherokee language until age 5, Wes Studi didn’t exactly see Hollywood as the most obvious career path for himself. By the time he started working in movies, he was already in his 40s — but it didn’t take him long to make an impact. Q: When you were growing up, it was the heyday of the Western, but Native American roles were frequently played by white actors, and the characters were often stereotypes. Did you see a place for yourself in that genre as a kid? And at that point it was fairly true — except for Jay Silverheels. And that was a source of pride for everyone. In the ’70s, with movies like “Little Big Man,” Westerns began to have a little different flavor, and I think casting people and filmmakers began to realize, “Hey, maybe we can get a little more authentic in terms of who we cast here.” That kind of opened up the gates. Chief Dan George, Will Sampson and Jay Silverheels all kind of got the ball rolling. Then it became cyclical. In the ’80s, we all kind of disappeared — I guess we went off to disco or something. (Laughs.) We didn’t show up again until into the ’90s with “Dances With Wolves.” Now I think more and more people are becoming involved and beginning to make films with their own ideas. We’re just looking for the first big crossover film that is Native American-themed and -written and -produced and everything. He may be the first American Indian presenter at the Oscars, Studi said, a possibility echoed by Sonny Skyhawk, an actor and longtime activist. Academy librarians were unable to confirm that because presenters aren’t tracked. 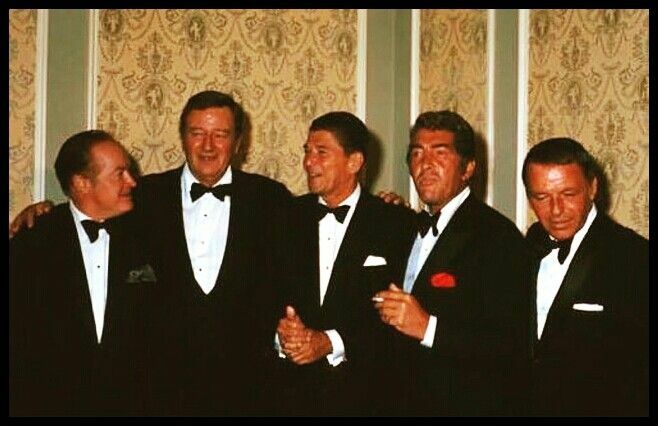 But the academy acknowledged that a scant number of Native Americans have taken part in the ceremony since it was launched — although famed humorist Will Rogers, who was of Cherokee heritage, did host in 1934. Nominations have gone to three Native Americans, all Canadian, including actors Chief Dan George in 1971 for “Little Big Man” and Graham Greene in 1991 for “Dances with Wolves” and musician Buffy Sainte-Marie in 1983 for the original song “Up Where We Belong,” which won the Oscar. When “Dances with Wolves” won for adapted screenplay, writer Michael Blake invited film consultant Doris Leader Charge to join him onstage. She also translated his remarks into Lakota Sioux. There was one unexpected appearance: In 1973, actress and activist Sacheen Littlefeather subbed for Marlon Brando at his request, rejecting his best-actor award for “The Godfather.” Brando had said his decision to refuse the trophy was, in part, to protest the depiction of Native Americans on-screen. All ethnic groups face stereotyping in movies and on TV, but American Indians also have stubbornly scant opportunities as well. Ahead of the Best Cinematography presentation, actor Wes Studi (Hostiles) came on stage to introduce a very specific montage about military movies. American Sniper, The Hurt Locker, Saving Private Ryan, and Zero Dark Thirty were all included. The topic was personal, as Studi served as a soldier in the Vietnam War. “I’m proud to have served there for 12 months with Alpha Company of the 39th Infantry. Anyone else?” Studi asked, to silence. While it was a simple two-minute tribute, there was something amiss. The audience. Watching the tribute many noticed the tepid lukewarm response from the Hollywood elite gathered inside the Dolby Theatre. Wes Studi asks “anybody else?” after citing his military service. 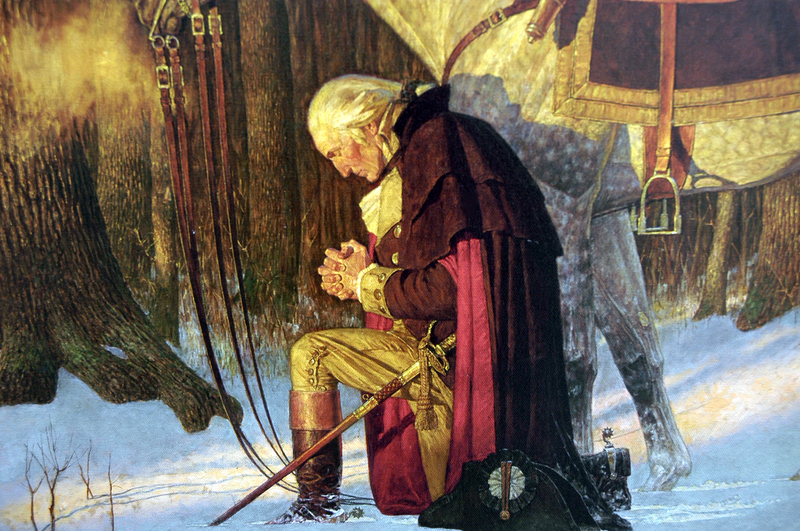 But good for #Oscars for military tribute tonite. 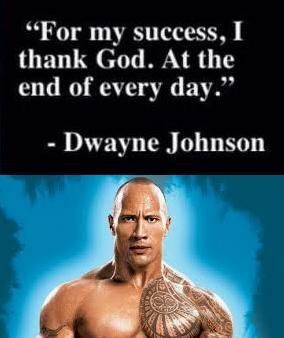 Audie Murphy, Bea Arthur, Bob ‘Captain Kangaroo’ Keeshan, Chuck Norris, Clint Eastwood, David Robinson, Don Adams, Don Knotts, Ed McMahon, Elvis Presley, Gene Hackman, Henry Fonda, James Earl Jones, Jimi Hendrix, Jimmy Stewart, Kirk Douglas, Lee Marvin, Morgan Freeman, Oliver Stone, Pat Sajak, Roger Staubach, Scott Glenn, Ted Williams, Tom Selleck, and Tony Curtis just to name a few one-time A-list celebrities that were also military veterans. 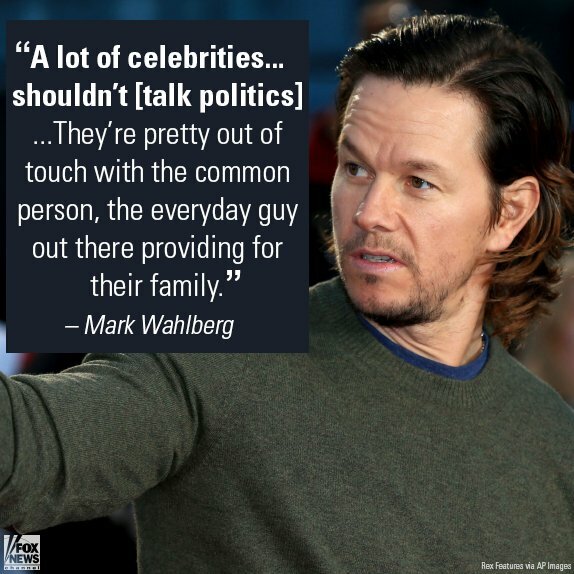 But in today’s Hollywood, the call to service has gone mostly unheeded, save for a few examples: Adam Driver, Drew Carey, Gal Gadot, Ice-T, MC Hammer, UFC star Randy Couture, comedian Rob Riggle, rapper Shaggy, and fitness model Shannon Ihrke. While Studi’s introduction was heartfelt, viewers on social media pointed out that the reactions from the A-listers in the audience were lackluster. 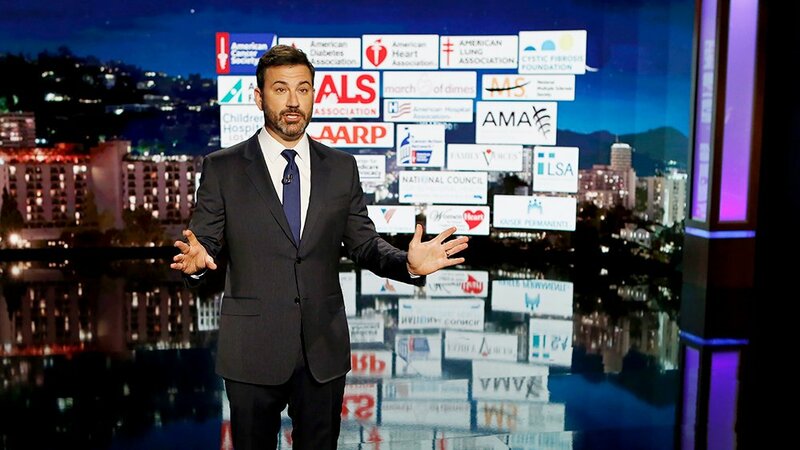 Earlier in the night, host Jimmy Kimmel kicked off the night encouraging positivity, before quickly taking jabs at President Trump, Vice President Mike Pence, and even Fox News viewers. Rolling Stone also had harsh words for the tribute. While Mr. Studi’s moment was easy for the media establishment to glance over, Gary Oldman’s Best Actor award speech was not as easy to overlook. The famed actor has been under attack because dared to praise the late Sir Winston Churchill, to whom he portrayed in The Darkest Hour, and his adopted home country: the United States. 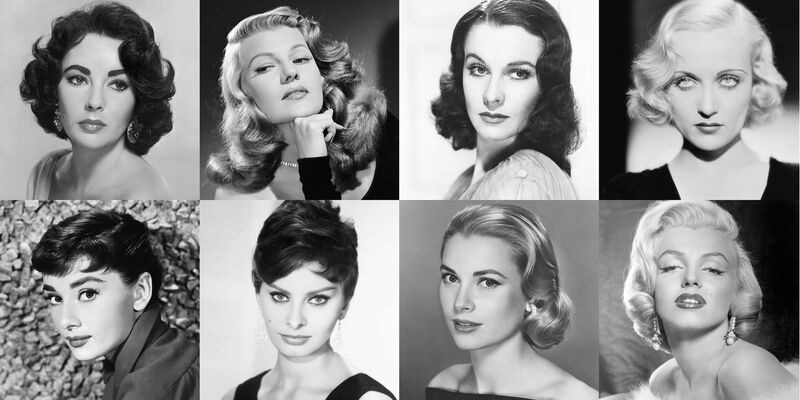 What has happened to the men and women of the Golden Age whose gravitas led the way by example and persona. But Are A Few Still Out There.